in relation to elevating devices for Architects, Building Owners, Developers and Property Managers. field support and project management of all types of electric and hydraulic elevators - both passenger and freight. 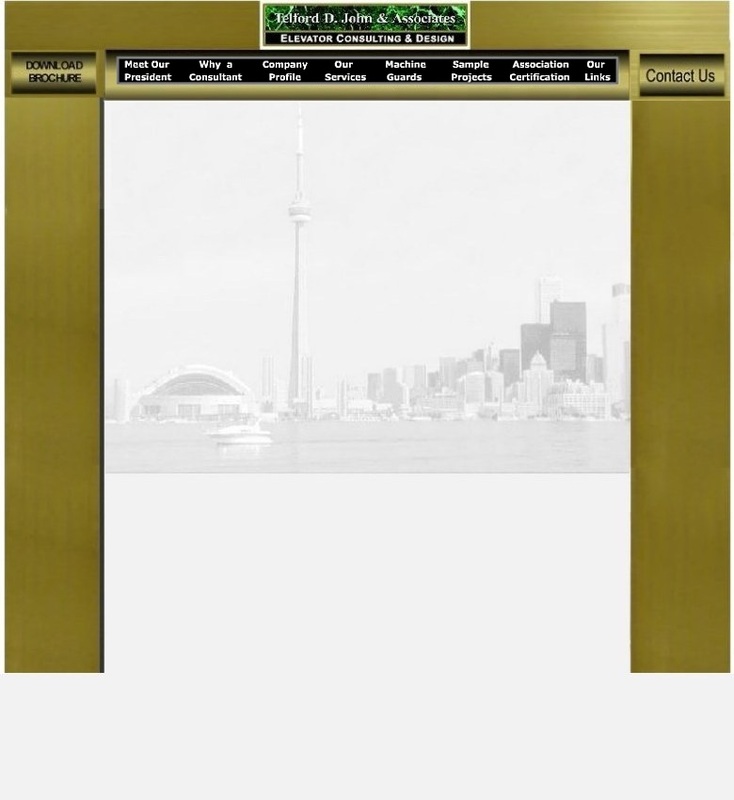 Our vast experience coupled with our associations with many elevator professionals and elevator organizations makes Telford D. John & Associates the perfect choice for delivering solutions for elevator design and maintenance issues. Customer satisfaction and public safety have always been and will remain paramount in all aspects of our business!